Shopify is a very easy customizable eCommerce software. You don’t need any coding knowledge required and faster work to another eCommerce platform. It will be very easy for you to build a your own online store for your product . 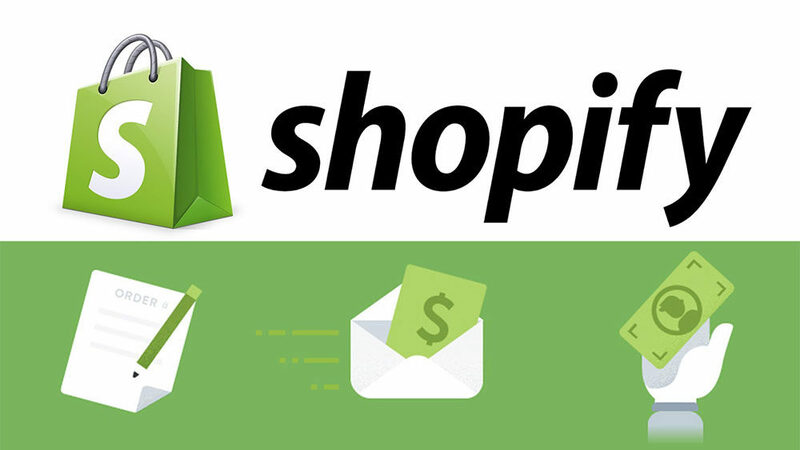 Or you can use shopify for start your dropshiping business. what is shopify online store for eCommerce ?